What's happening in Wiltshire and Gloucestershire? Whether it's local ecology, nature and wildlife issues or wider environmental matters such as sustainability and climate change - if it's going on, we want to tell you about it. Throughout 2015, the eyes of the world will be on Bristol as the European Green Capital – the first UK city to win this prestigious award. There will be events, workshops, courses and talks throughout the year. We are BART, the Bristol Avon Rivers Trust. We are working to protect and improve the Bristol Avon and its tributaries and we need your help. If you want to find out more about the role and how you can make a difference simply get in touch with Ian Mock for a chat on 07411 488084 or email him through the BART website. Offering work experience and skills development for volunteers. Turn gardens and windowsills into wildlife-friendly flower patches and bring colour and surprise to your streets. 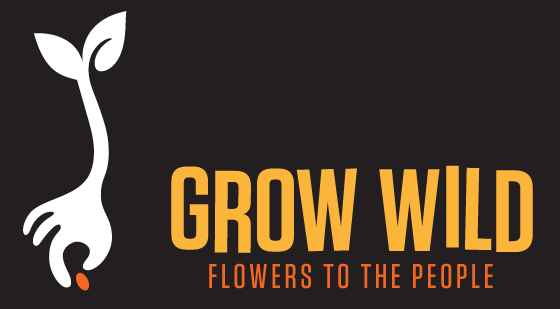 Register today to receive wild flower seeds native to your country for you to share with people in your formal and informal group/s, including activity clubs, societies, work places, schools and neighbourhoods. Through the Big Tree Plant, run by Defra and The Forestry Commission, The Conservation Volunteers are joining with community groups to establish community-led tree planting projects in areas that would benefit most - for example those with little greenery or tree cover. Between Oct 2012 and March 2015, they are aiming to plant 150,000 trees across England. If your group has an idea for planting trees on an area of land used by your local community we should be able to help. The trees must be planted in streets or in green places that are open to all to visit, or where local people will benefit from them. Whoever owns the land must give permission and support to the project, and there must be a plan to care for the trees after they are planted. The scheme does not fund the planting of hedgerows, but can include the planting of individual trees in hedges that will grow on to maturity. There are many practical ways to enhance your garden for wildlife, from feeding birds to building ponds. Just a few simple steps can make a real difference. 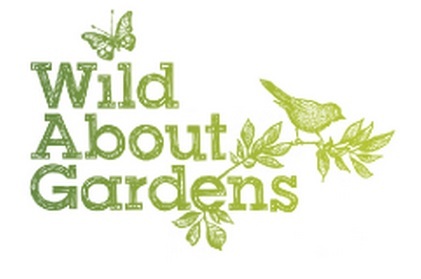 Wild About Gardens is a partnership between the Royal Horticultural Society and The Wildlife Trusts. It's a practical guide to what you can do to make your garden more friendly to wildlife with work broken down into jobs that can take just a few hours to weekend projects. There's also advice about year round ways to help and a guide to what you could be doing this month.